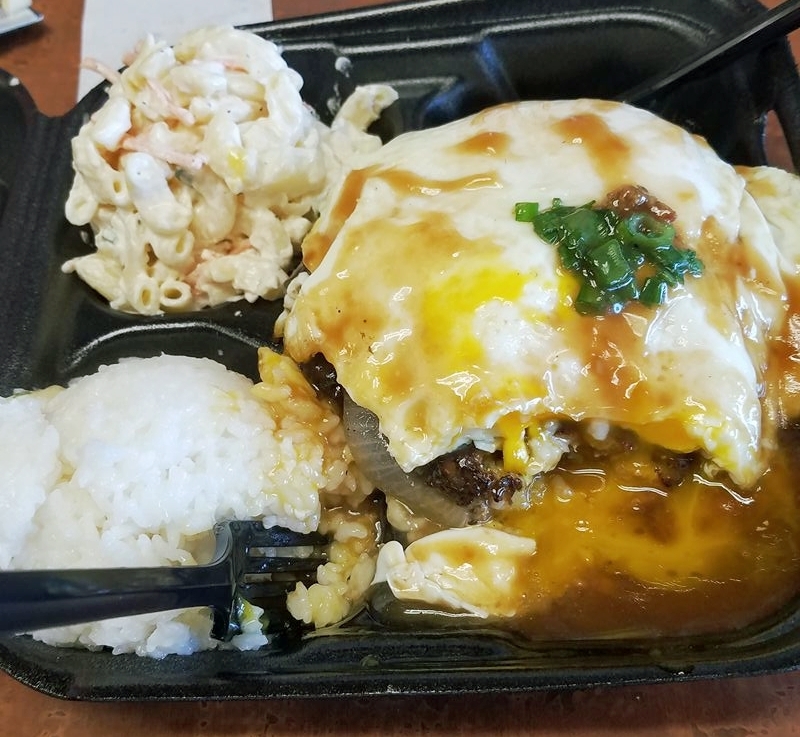 Homestyle Hawaiian Midway/Point Loma is independently family-owned and serves “Authentic” Hawaiian food. We look forward to catering your next event. Let us show you what "ALOHA" means. Homestyle Hawaiian Midway/Point Loma takes PRIDE in our family business. From preparing our food, to the Aloha feel that is given to everyone who walks thru the door. When you come to HH Midway/Point Loma you are "FAMILY." Choose Homestyle Hawaiian Midway/Point Loma to cater your next event, party, wedding, banquet, special occasion, or corporate event. Delivery is also available. Catering services are available on site. So good with all da meat! Cuz it's better with egg on da top! We also proudly carry Coca-Cola and Hawaiian Sun products. Hawaii's finest! A light, fluffy, fat-free soft serve pineapple sorbet. You can get it floated atop pineapple juice or in a cup. Made to order! Warm, fluffy yet crunchy Portuguese doughnuts. Butter fish is wrapped along with pork shoulder and a piece of fat back in ti and taro leaves and steamed for several hours. It’s Hawaiian soul food! Minimum order of 20 bento boxes required. Need to feed a party quickly? This is your best option! 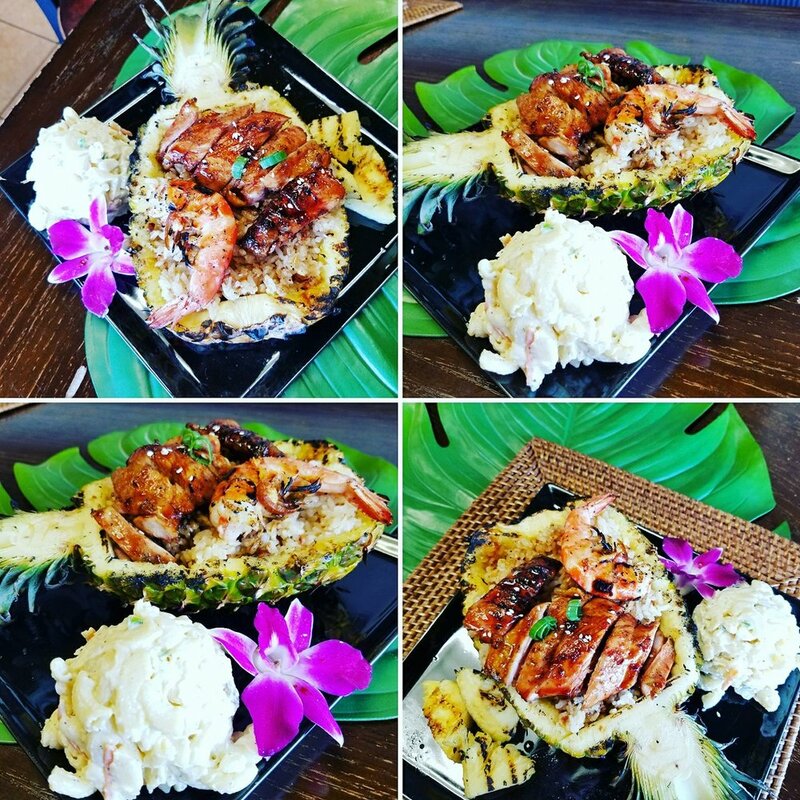 Choose Homestyle Hawaiian Midway/Point Loma to cater your next event, party, wedding, banquet, special occasion, or corporate event. Buffet services are available, as well as pick-up. Click here for catering pricing and info. Call Tricia @ (858) 254-1994 or fill out the form below.